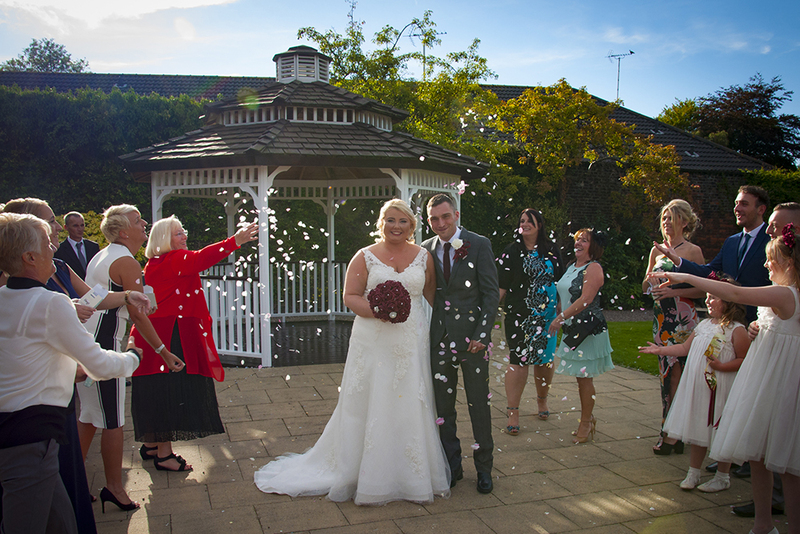 Confetti - Wedding photography by St. Helens Photo Studio at the Town Hall, St. Helens. 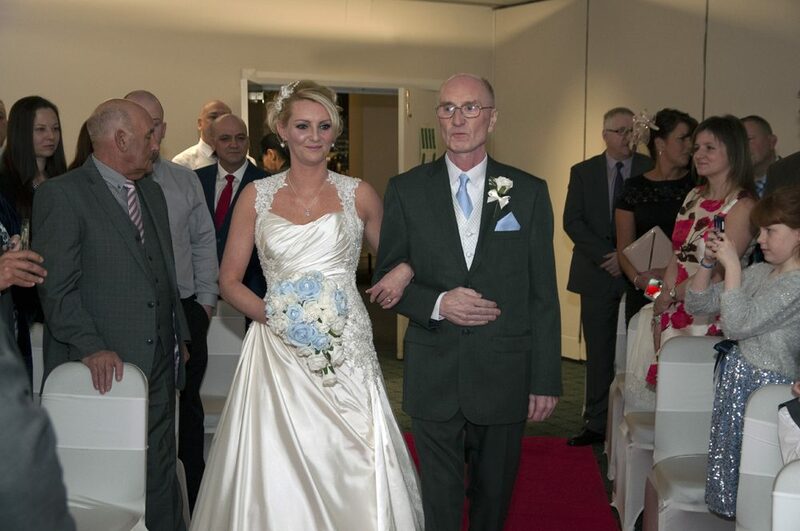 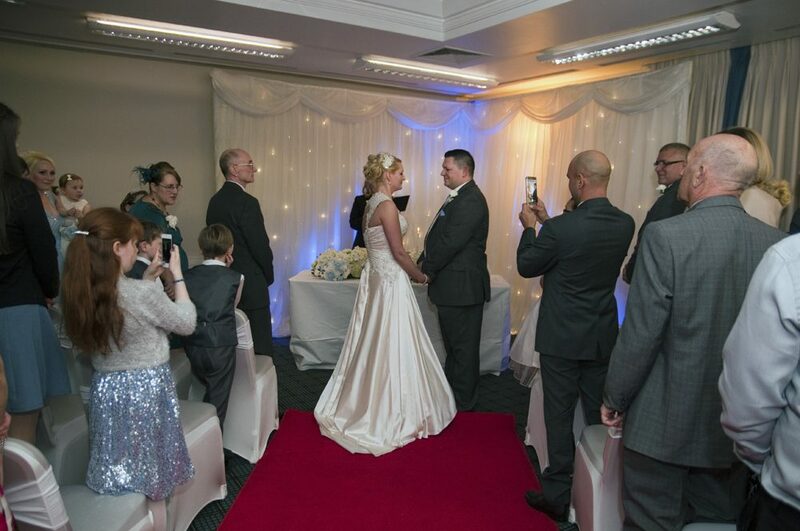 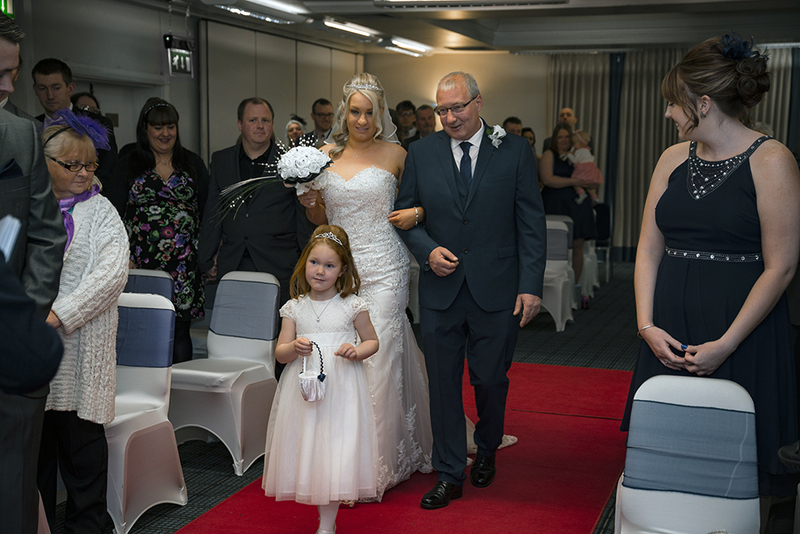 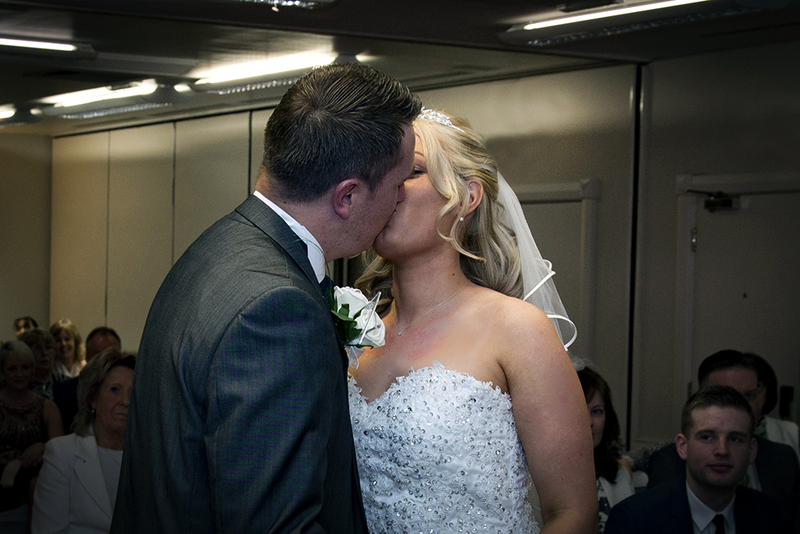 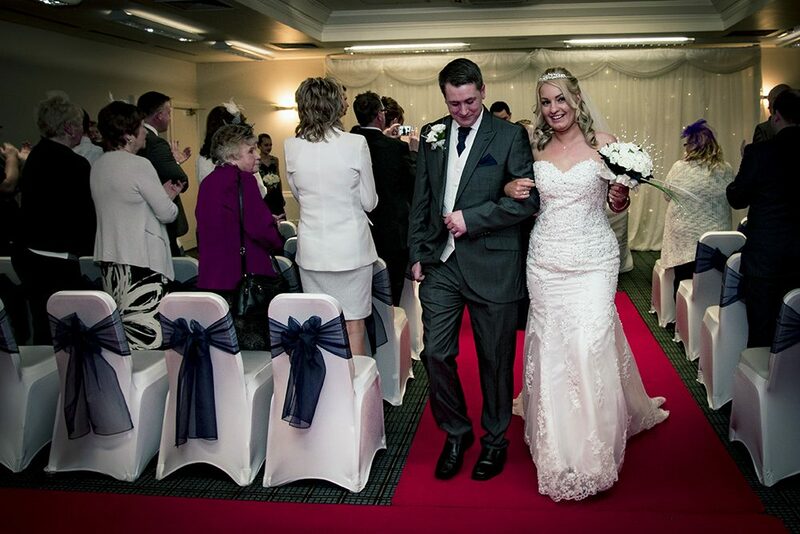 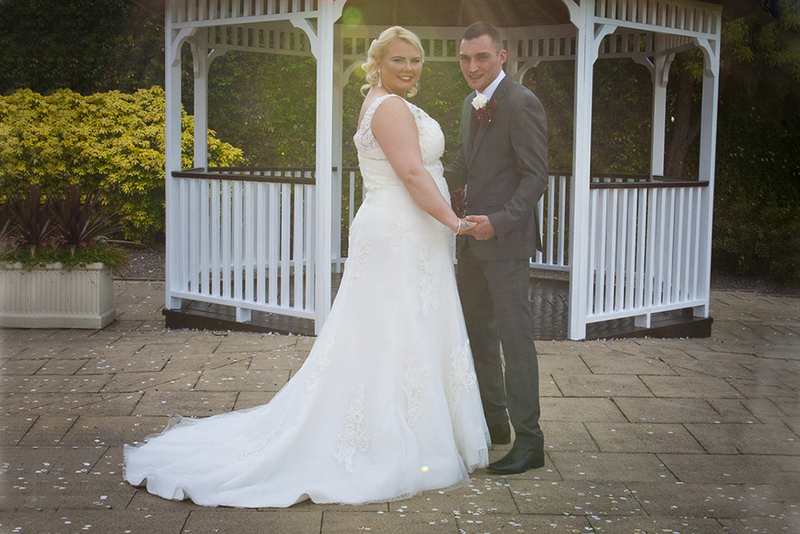 Wedding Photography by St. Helens Photo Studio at Holiday Inn Haydock near Haydock Park Racecourse St. Helens. 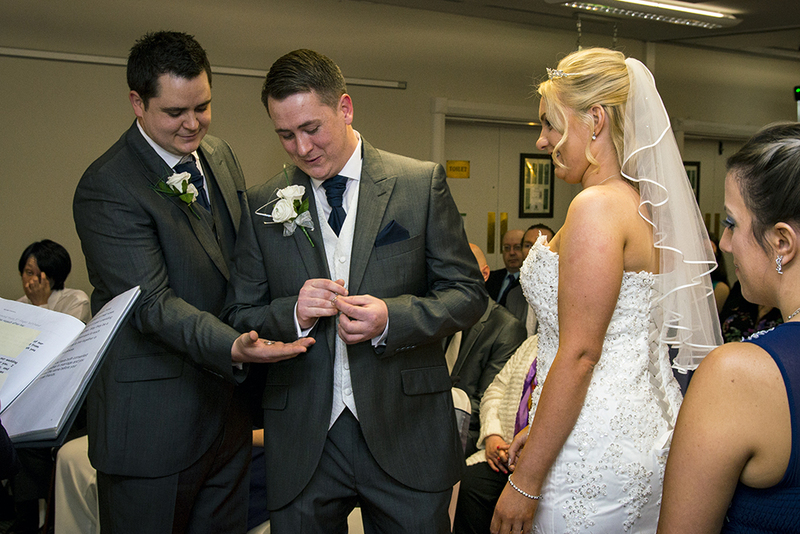 Wedding Photography provided by St. Helens Photo Studio at Holiday Inn Haydock near Haydock Park Racecourse St. Helens. 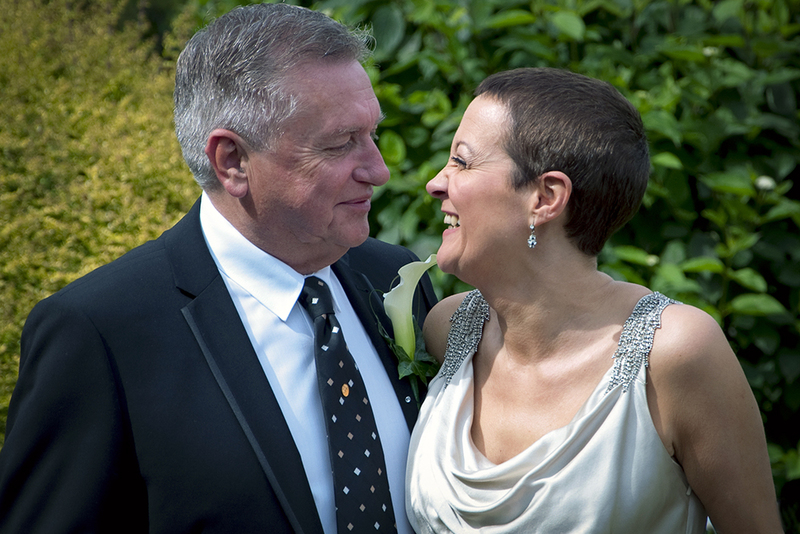 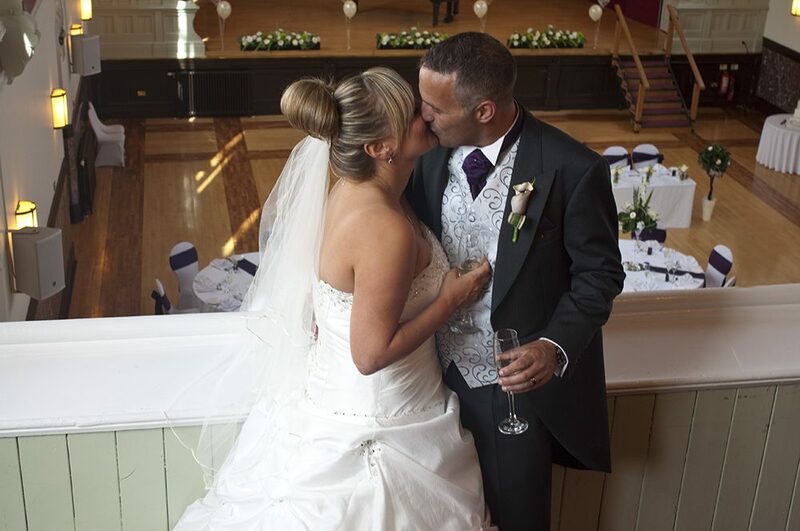 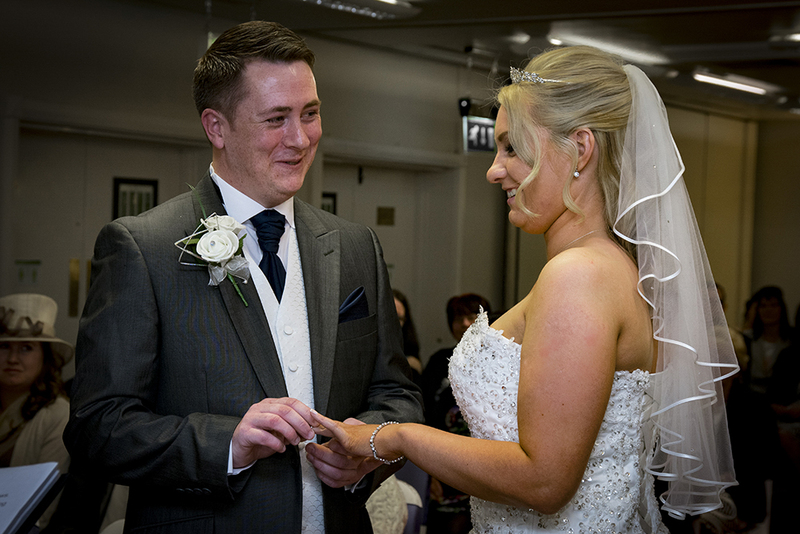 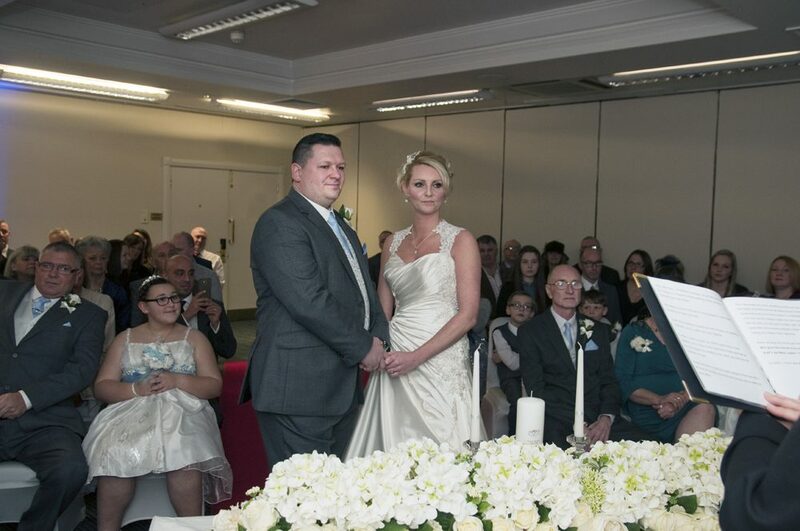 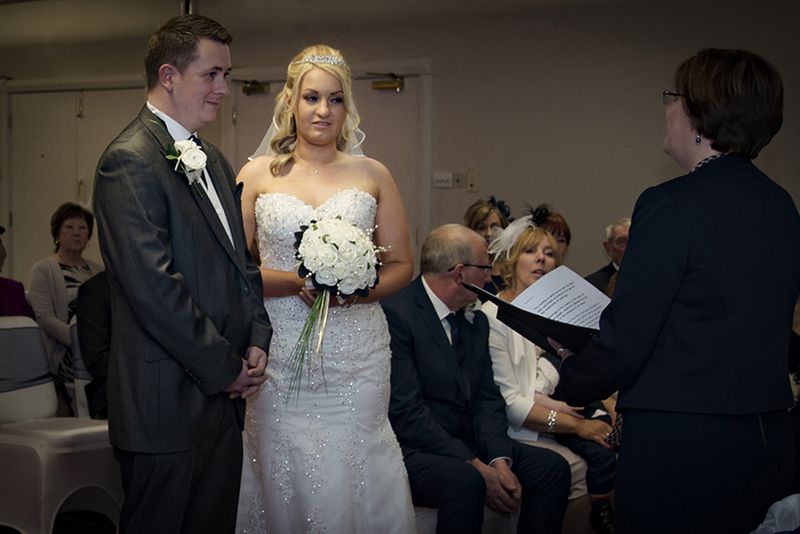 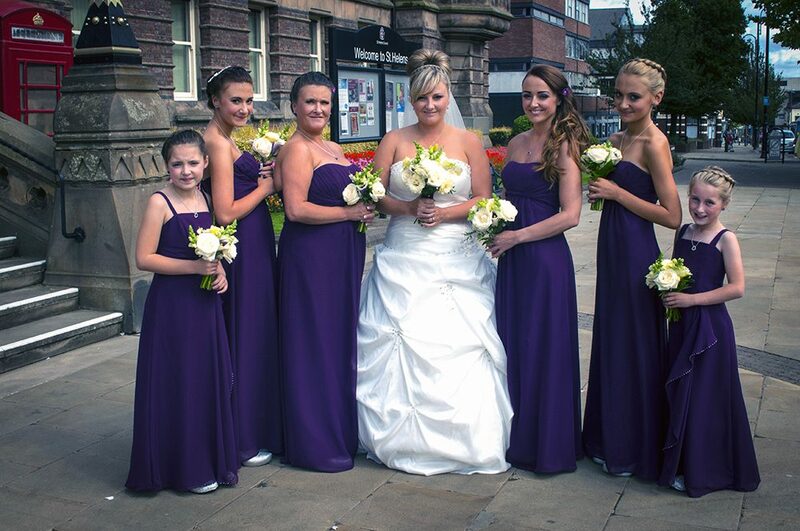 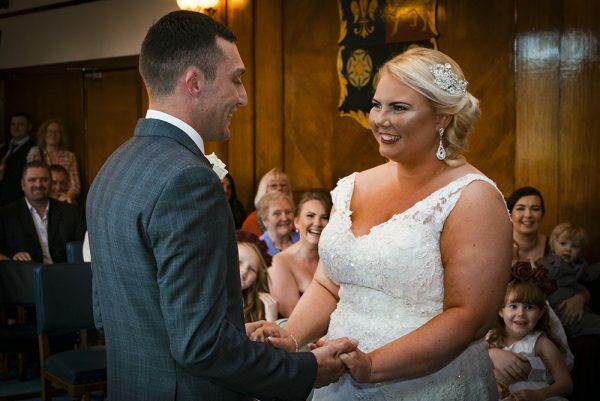 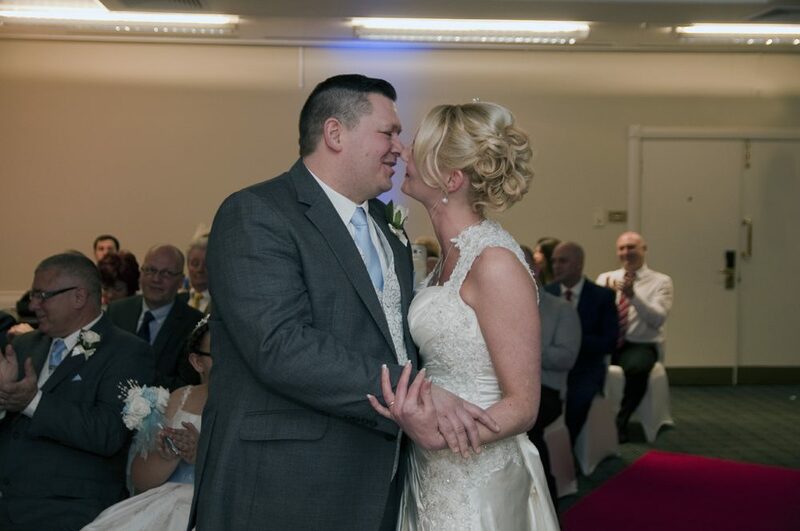 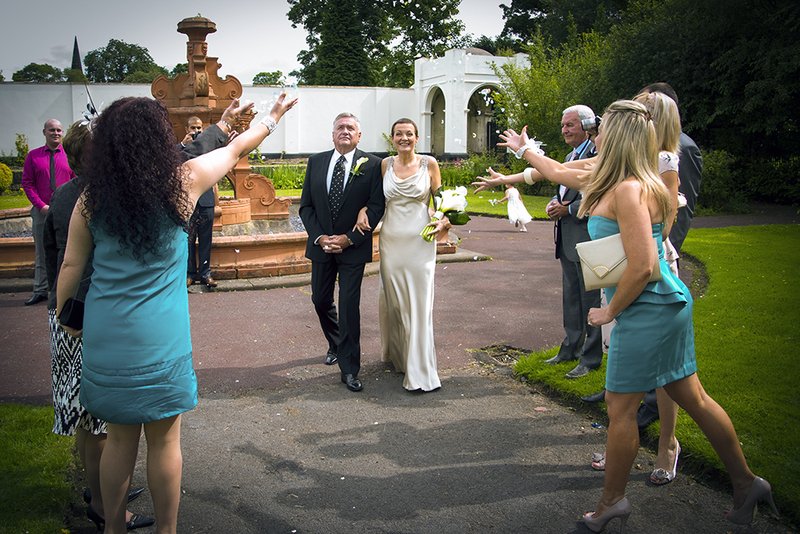 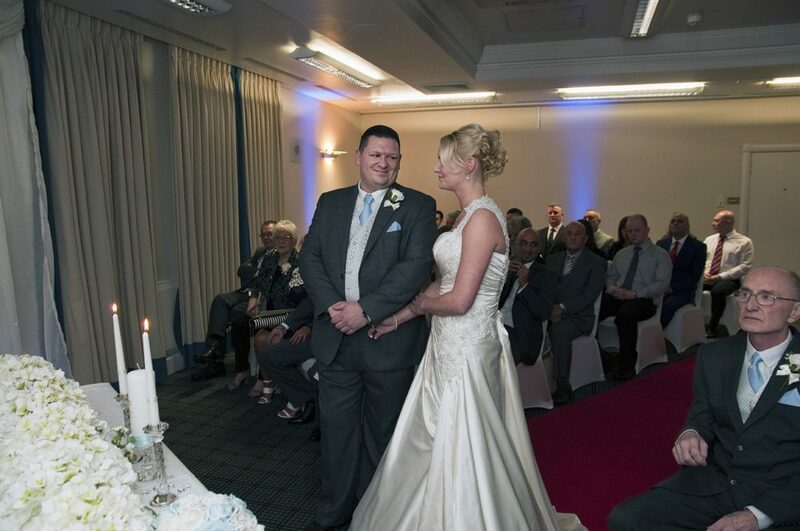 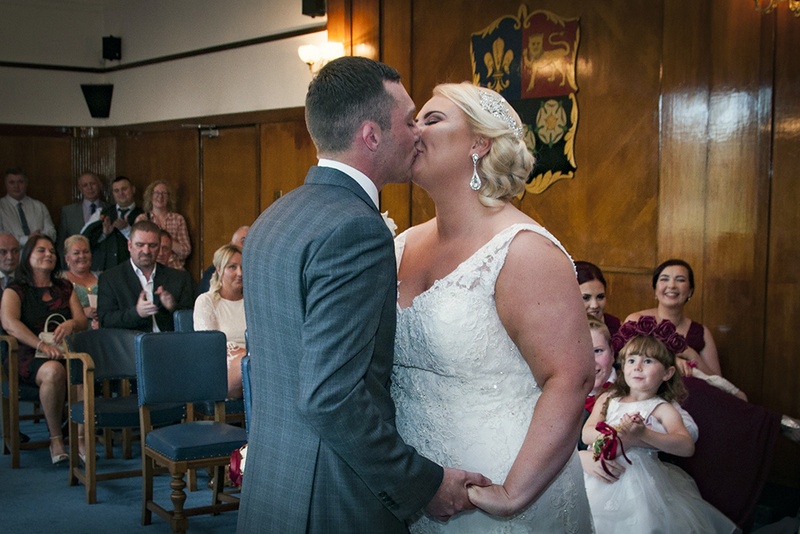 Wedding Photography provided by St. Helens Photo Studio at Prescot Town Hall, Prescot, St. Helens.